VirusTotal presented a new malware scanning engine that allows users to analyze their firmware images searching for malicious codes. VirusTotal has recently announced the launch of a new malware scanning service for firmware images. The intent is to allow users to identify malicious firmware images. Threat actors could exploit vulnerabilities in firmware to hack systems or inject malicious code. The revelation about the NSA catalog confirmed the existence of software implants used by the NSA for surveillance activities. 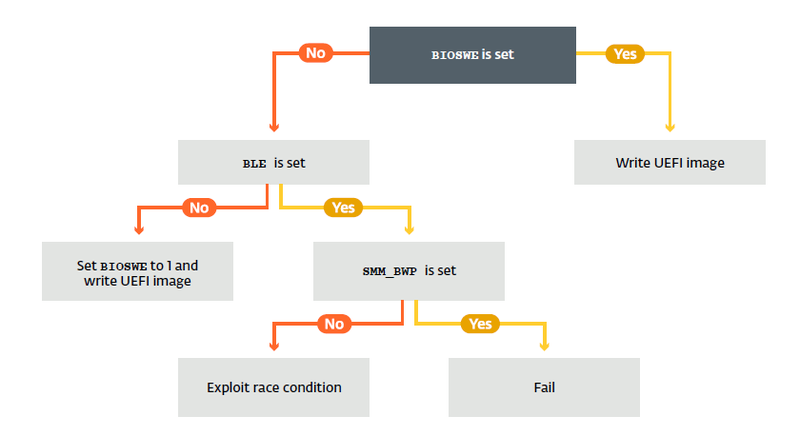 BIOS is the firmware component most targeted by hackers, threat actors could exploit it to malicious to hide their malware, avoid detection and gain persistence on the infected machine. “Firmware malware has been a hot topic ever since Snowden’s leaks revealed NSA’s efforts to infect BIOS firmware. However, BIOS malware is no longer something exclusive to the NSA, Lenovo’s Service Engine or Hacking Team’s UEFI rootkit are examples of why the security industry should put some focus on this strain of badness.” Google-owned VirusTotal explains in a blog post. Malware deployed in firmware can survive reboots and system wiping. Malware deployed in the firmware can survive reboots, system wiping and reinstallations, and avoids antivirus scanning, which leads to persistent compromise. As explained in the blog post, users can extract the UEFI Portable Executables and use the service to analyze the image identifying potential Windows Executables used to inject malicious code. Users can view details on the firmware they have submitted for scanning by clicking on the Additional information tab, which also has a new Source Details field. The File Detail tab will also provide various details on the characteristics of the submitted firmware image. Users are invited to remove any private information from BIOS dumps before uploading them to VirusTotal.